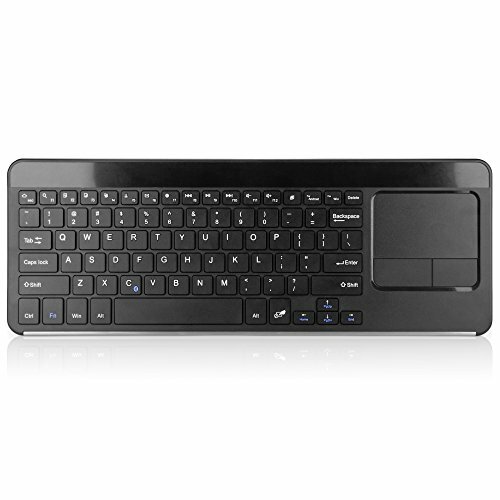 If you are looking for the familiarity of tapping away at a keyboard, and the convenience of using a trackpad to interact with your device, the SlimKeys Bluetooth Keyboard with Trackpad is for you! 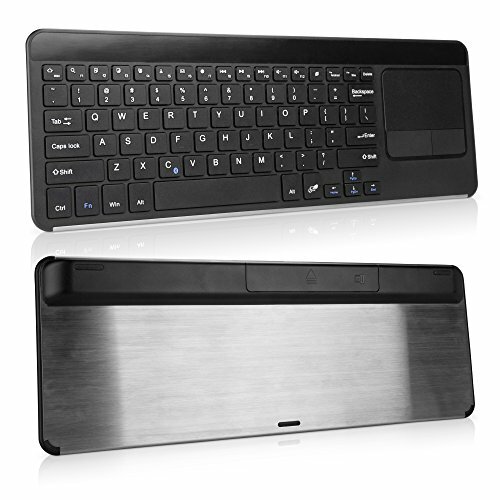 Conveniently connected via Bluetooth, the SlimKeys Bluetooth Keyboard with Trackpad is the perfect travel companion for those who want to use their device like a netbook.The keyboard features an on/off switch to save battery power when not in use. 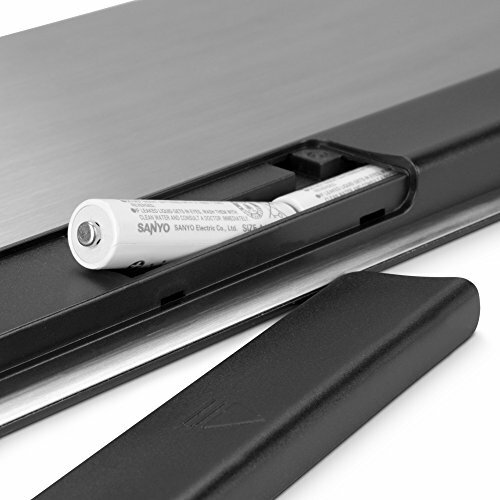 Safely store away your keyboard and device easily with its convenient size, and set back up easily for use where ever you please. 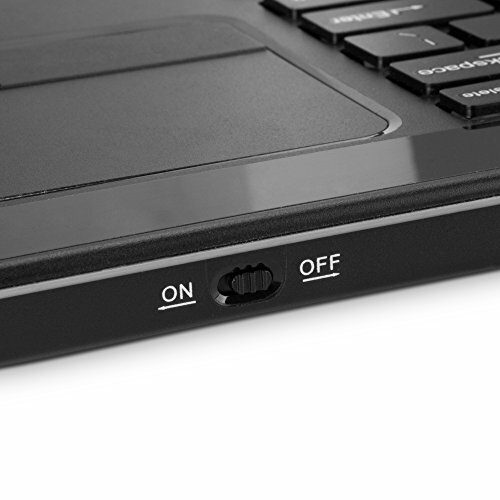 Convenient trackpad on the right hand side of the keyboard drastically increases productivity.